The YMCA Choir UK is a network of community choirs across the UK. A contemporary community choir covering hits such as U2’s With or Without You and All My Loving by the Beatles. 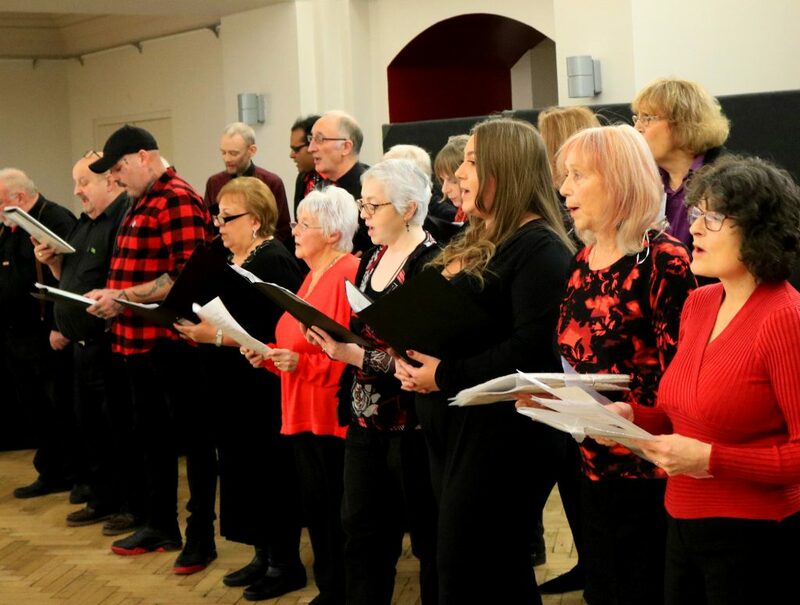 We are an inclusive community choir open to all skill levels and abilities. You won’t need an audition to join and each session costs only £3.50 with YMCA residents and those on a low income invited to join for free! Twice a year a regional concert will take place in a YMCA or local venue. This will give you the chance to showcase the work you have done with your YMCA Community Choir and meet the other YMCA choirs members across the UK. If you want the chance to warm up those vocal cords and spend a fun evening making new friends discover your local YMCA Choir and sign up today!